Leak Stereo 20. A rare piece of 60’s hi-fi. This amp sounds great and does a great job of warming up the sound of CD’s. A nice classic that is very usable today. 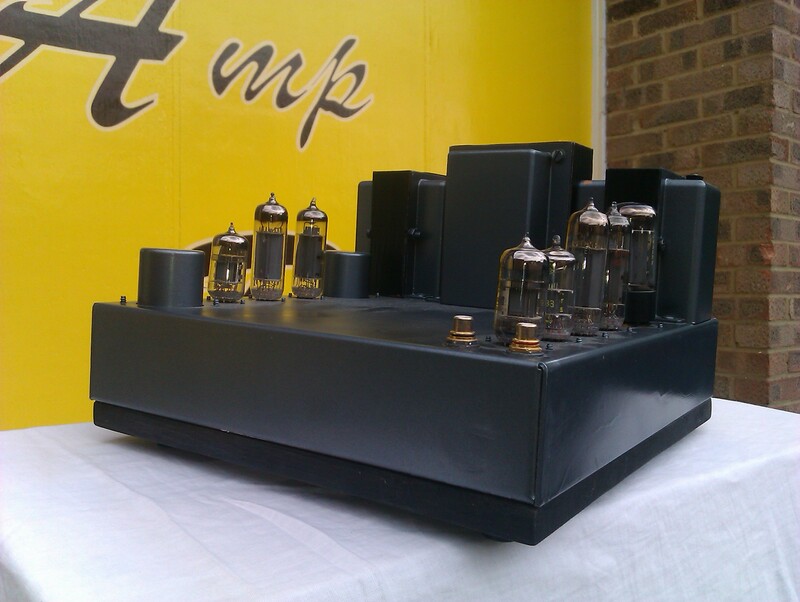 The customer is rightfully very proud of this little gem of an amp.